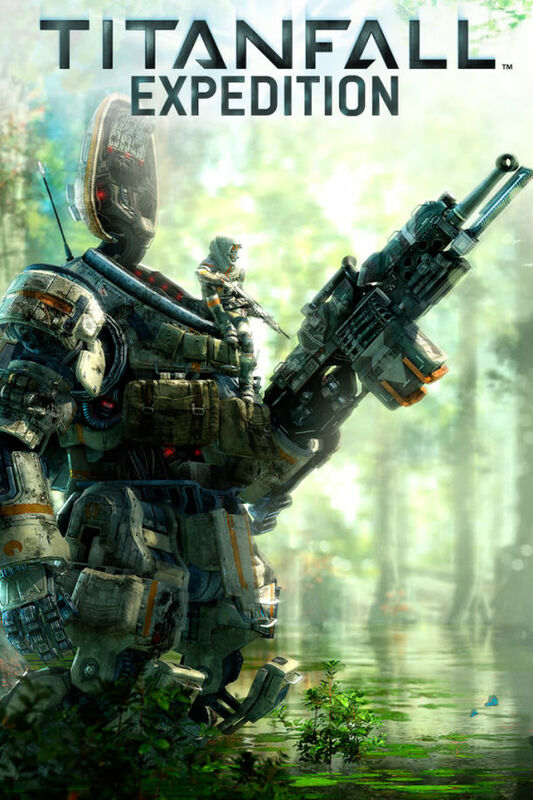 Titanfall has 3 DLC packs planned for $10 individually, or $25 for the seasons pass. “In the wake of the Battle of Demeter, IMC Expeditionary Forces travel deep into Frontier space to recover from their recent defeat. On an uncharted world, the IMC begin construction of a new fleet operations base, using newly acquired water collection and filtration plants to support the new base. When drainage operations reveal ancient ruins and artifacts of an unknown origin in a nearby swamp, Spyglass activates an archaeological team to investigate the site. To maintain battle readiness at the new base, IMC Pilots use simulation pods to train for anticipated Militia raids, based on lessons learned in Angel City and IMC Airbase Sierra. Titanfall Expedition is the first of three new content packs with each pack available for $9.99. For fans looking to get all three content packs while saving a few bucks, the Titanfall Season Pass is the way to go. Available for a one-time price of $24.99*, the Titanfall Season Pass is available for Xbox One, Xbox 360 and PC and delivers all three content packs as soon as they become available. This entry was posted in Titanfall and tagged gaming, Titanfall, Titanfall DLC, Titanfall Expedition DLC, Titanfall Expedition Map Pack, video games by Chief Canuck. Bookmark the permalink.